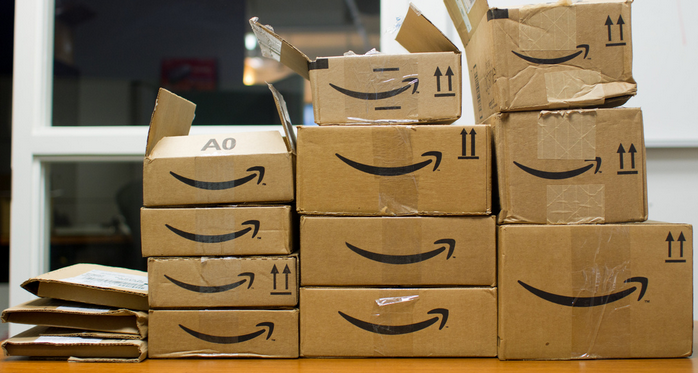 Last week, Amazon made it clear to the Federal Trade Commission that it wasn’t going to fork over a ton of cash to close an investigation into the e-tailer’s in-app purchase policy. And today the FTC made it clear that it intends to pursue its complaint against Amazon, suing the company in federal court. In the complaint [PDF], filed in a U.S. District Court in Seattle, the FTC accuses Amazon of billing parents and other users for millions of dollars in unauthorized in-app charges by children. The FTC claims that, by allowing children to spend unlimited amounts of money on virtual in-game currency, Amazon violated the FTC Act. The agency said it has received thousands of complaints from parents about in-app charges made by their kids without permission. It gives the example of a mother who says her daughter was able to rack up $358.42 in unauthorized charges. In its letter to the FTC last week, Amazon argued that it should not have to face a large settlement, like the $32.5 million one paid by Apple over similar allegations. According to Amazon, it has always offered refunds to customers who complained about purchases made by children. The suit seeks a court order requiring refunds to affected consumers and a permanent ban on billing parents and other account holders for in-app charges made without their consent.